Suria KLCC is the largest downtown retail development in Malaysia, located underneath the prestigious Petronas Twin Towers in Kuala Lumpur City Centre. The centre covers one million square feet of net retail space. Spectrum Research Asia commenced research for Suria KLCC in 1994, first involved as the development feasibility and market consultant. Since then, we have been conducting regular research studies for Suria KLCC, tracking customers spending habits and retail needs, providing strategic information to ensure the clients continued success as a world class retail destination. 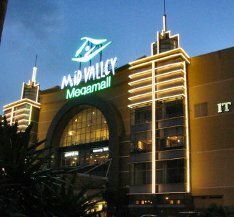 Mid Valley Megamall was the largest retail development in Asia when it opened in end of 1999, occupying 1.7 million square feet of retail space. 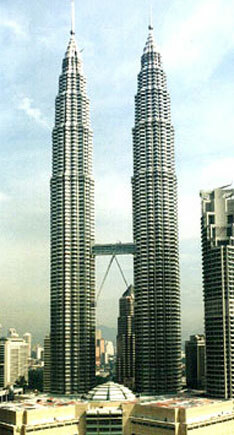 It is located in the fringe of Kuala Lumpur city. Through a series of pre-development and post-development research programs conducted by Spectrum Research Asia, Mid Valley Megamall is able to offer a tenant mix and centre ambience which is suited to the market. 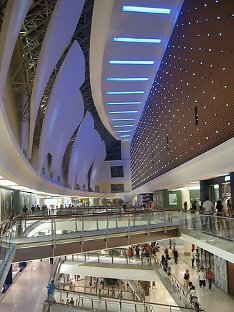 It is the most successful megamall in Malaysia. Phase 2 of the centre is at planning stage. (3) A full expansion with centre upgrade scenario. Impact on centre turnover in each case was examined. Also, extensive surveys were conducted to capture views (preferred anchor and other tenants, centre ambience and themed environments, shopping likes and dislikes & etc) of customers and likely patrons for Phase 2 development. 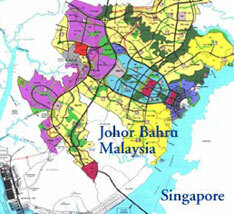 The client owns a 115 acre site located about eight kilometres from the Second Link bridge which links to Singapore. The immediate surrounds are as yet to be developed. Spectrum Research Asia assisted in assessing feasibility of various commercial development types within the site as well as assessing feasibility of a retail outlet mall as the anchor development. 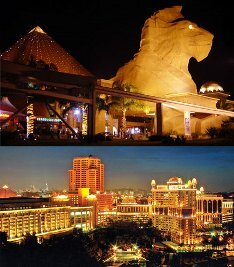 Local Malaysian market and Singaporean market are thoroughly studied. 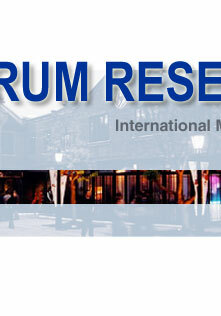 This research program was designed to provide latest, comprehensive information on the shoppers profile at Xintiandi. Through a series of quantitative and qualitative research, the results generated in the course of this study will provide invaluable strategic planning insights into a demand driven tenant mix and market positioning in the fast changing market of Shanghai. Various niche markets were explored. Measat Broadcast is the first communication company offering satellite television service in Malaysia. 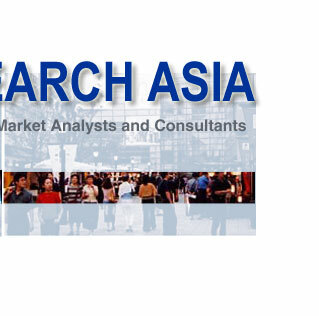 Spectrum Research Asia conducted a series of quantitative and qualitative studies (in multiple Asian languages + English) for 25 channels prior to service launch. 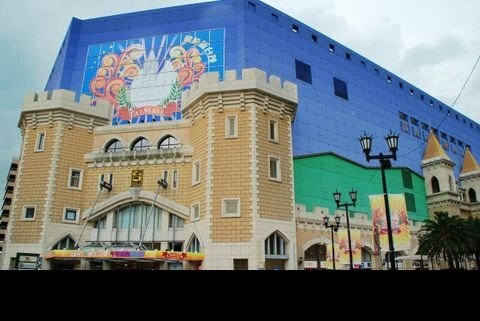 Taoyuan City is one of the most popular locations for shopping centre developments in Taiwan. Spectrum Research Asia was commissioned to assess 8 shopping centre locations and recommend best site to entertainment retailer. China is one of the fasting growing cinema markets in the world. 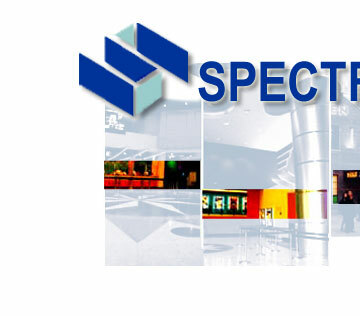 Spectrum Research Asia was commissioned to study cinema market and retail environment in Guangzhou City, Shanghai City and Beijing City. A network of multiple locations were studied.